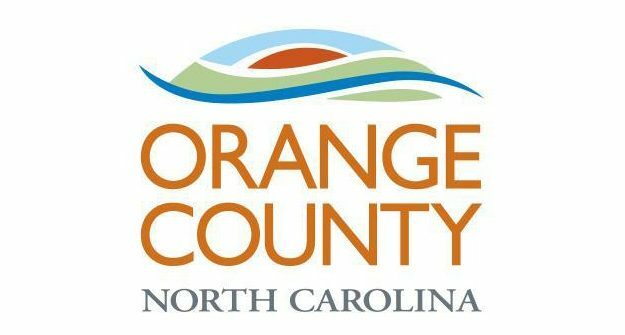 Orange County is working to mitigate the impact of a computer virus that forced the shutdown of the entire network on Monday. Officials said early detection and rapid response from the county Information Technology Department helped to alleviate some concerns. The county is working with “network security experts from the state, the National Guard and the FBI.” But officials said re-infection “is a concern” because of the breadth of the units impacted.